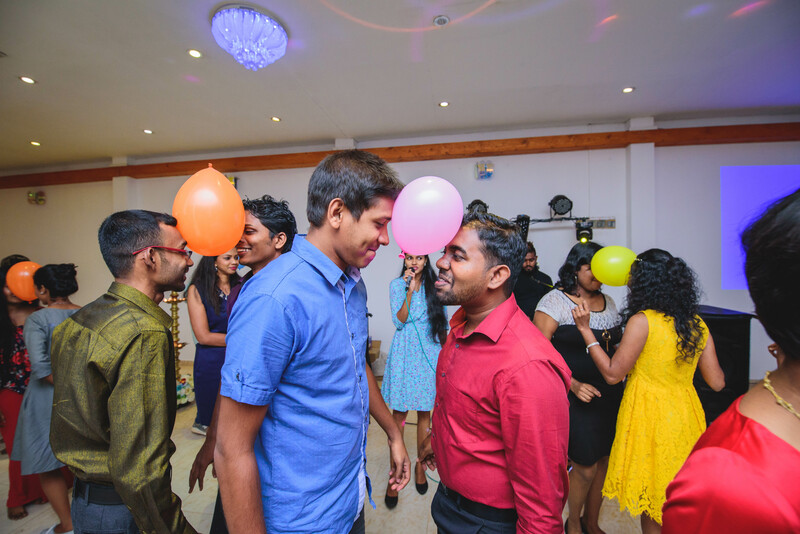 “A dream you dream alone is only a dream,but a dream you dream together is reality”. 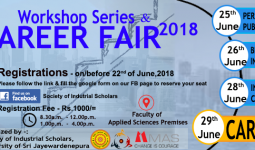 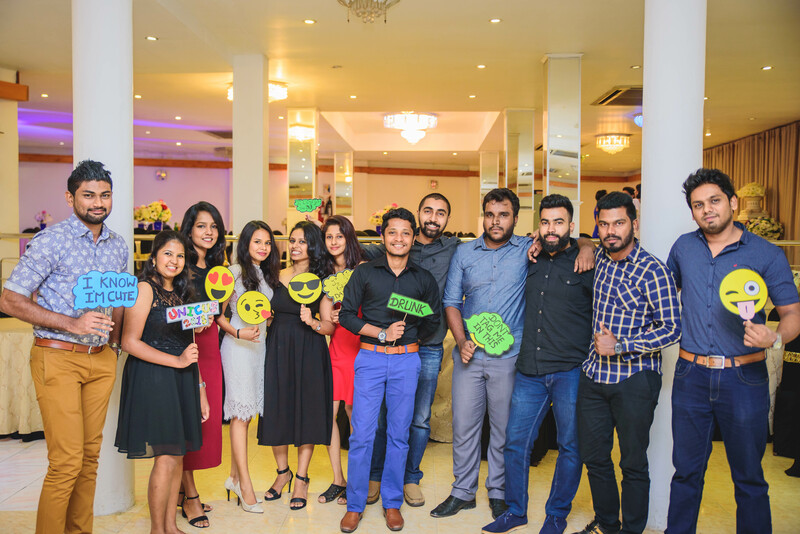 As the 5th batch of B.Sc(Hons) degree in applied sciences FAS,USJP we made a dream become a reality. 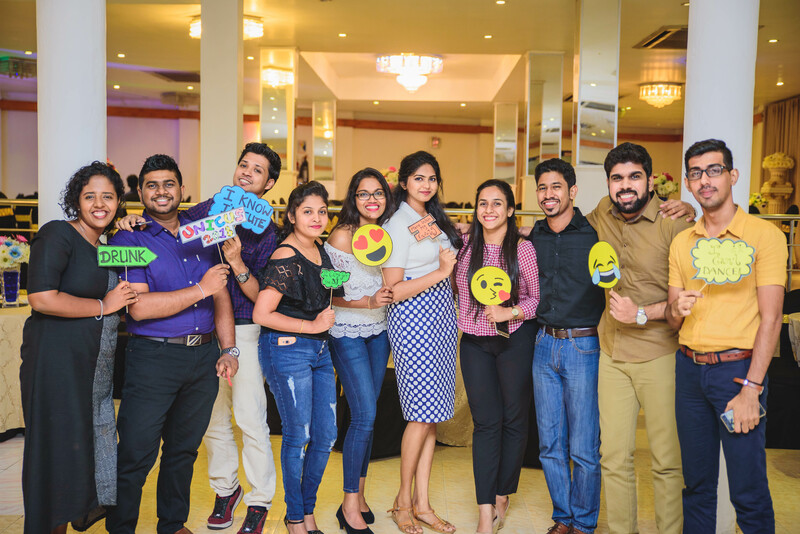 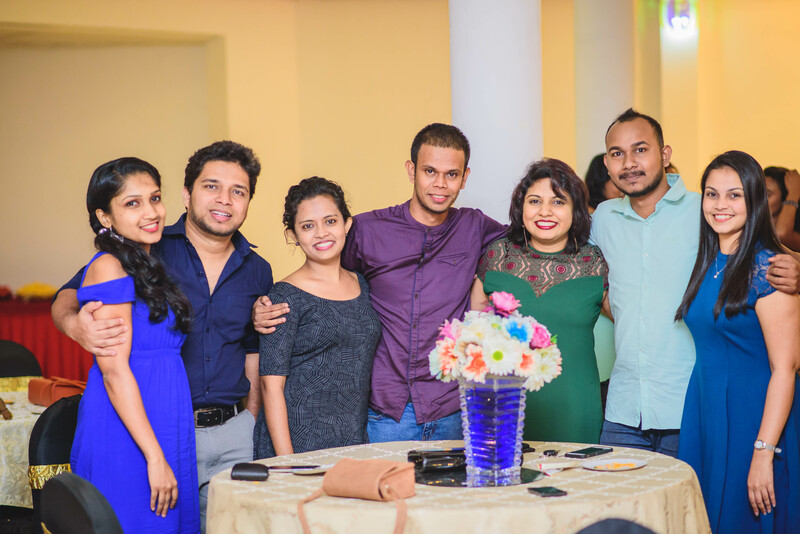 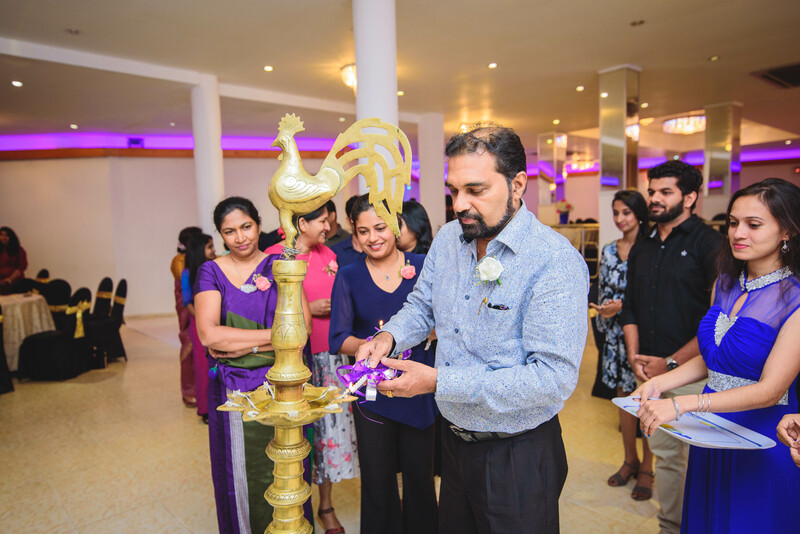 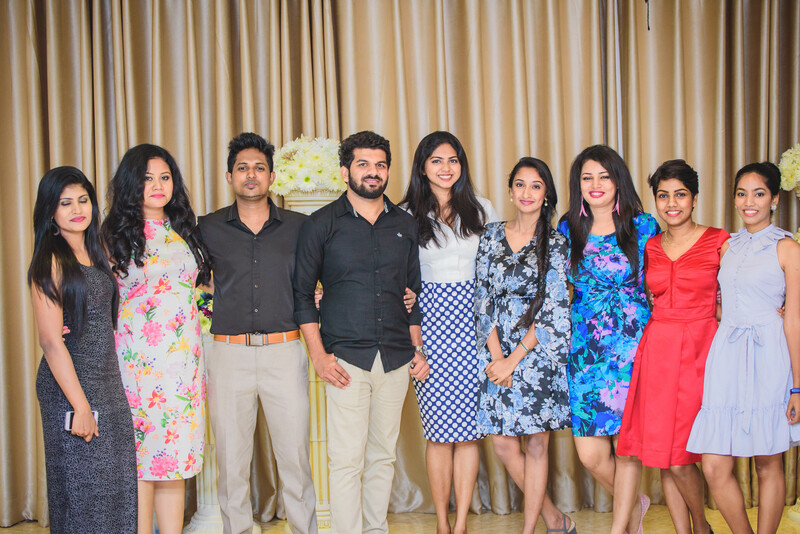 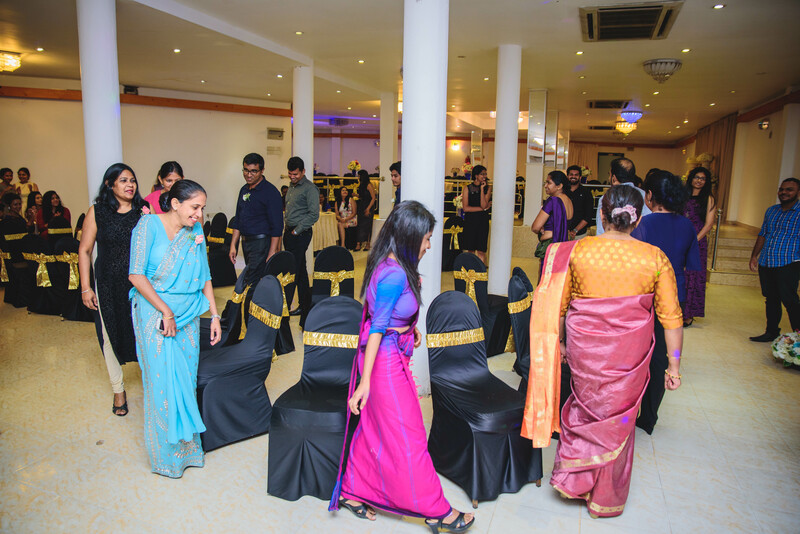 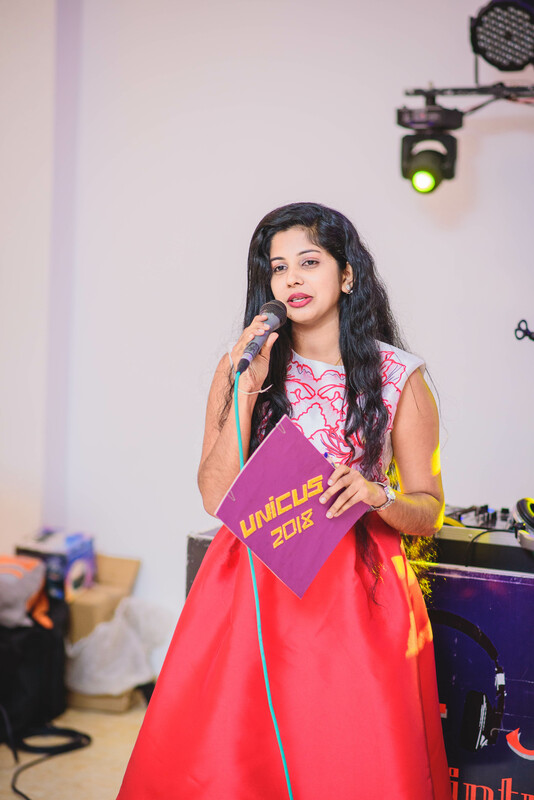 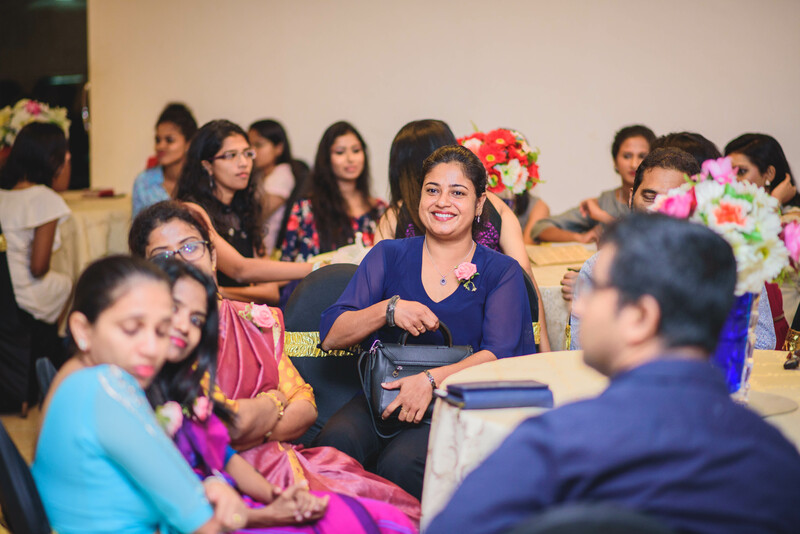 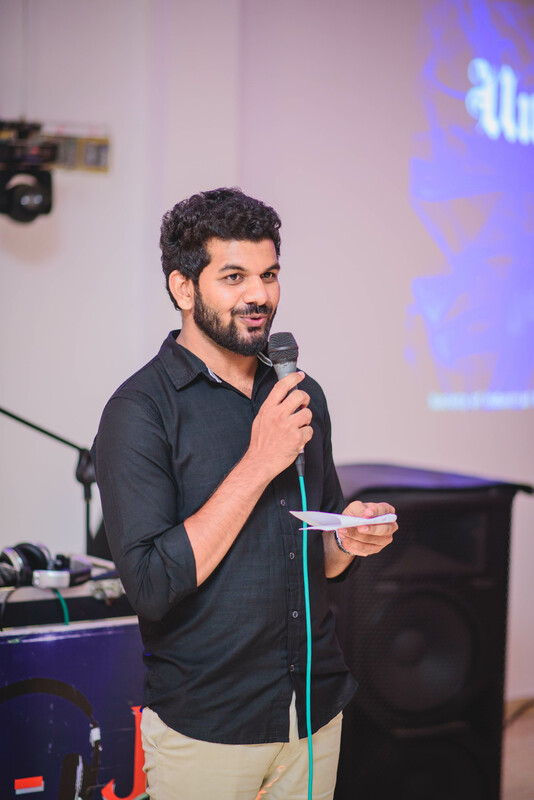 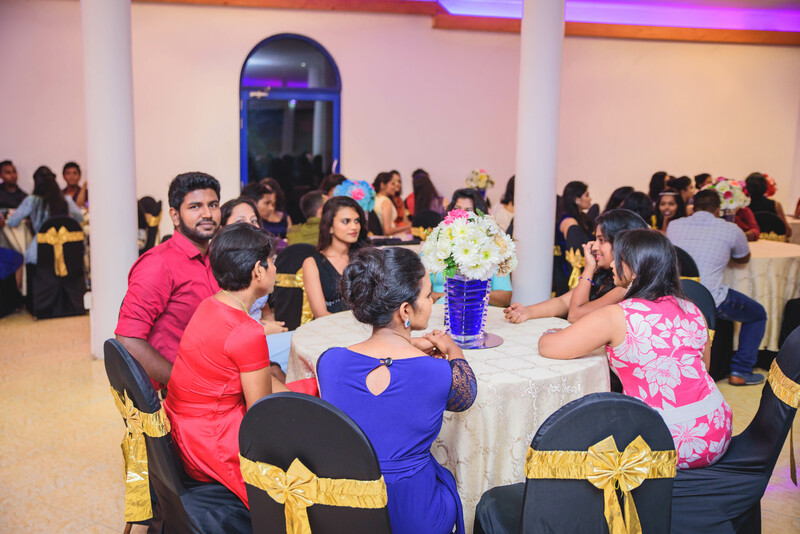 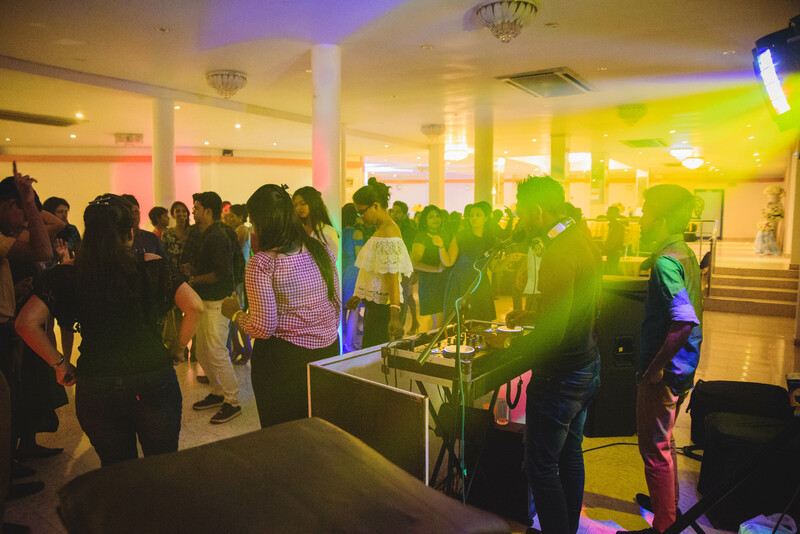 “Unicus 2018” It’s another memorable evening for B.Sc(Hons) students, well spent enjoying their uni life which was held at Blue Mormon Banquet Hall of Samanala Hotel, Pitakotte on 07th April 2018.